Over the years, the staff at Aura Wellness Center has been asked why we don’t have a Kundalini Yoga teacher training course. There are no plans to create a distance learning course for this style in the future. 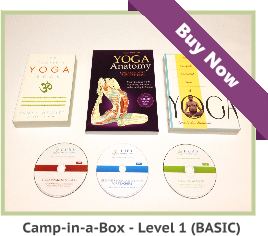 However, lets go over a few basic details about the Kundalini style. 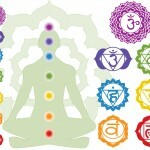 In the Kundalini style, the movements and breathing techniques help to release energy through each of the seven chakras of the body. The final chakra is on the top of the head and as the energy released by the body, it contributes to an overall sense of well-being or enlightenment. People who practice it learn the kriyas and the associated breathing techniques that allow of the release of energy. 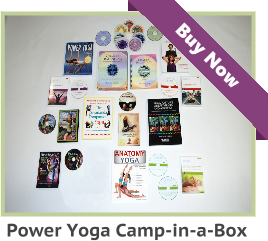 It can be an intense yet effective form of Yoga that offers practitioners a different experience. It is normal to have questions, and here are the top five most commonly asked about Kundalini practices. What does Kundalini actually mean? Kundalini is the word for energy or the healing force within the body. Releasing it helps to strengthen the body as well as the mind. Kriyas are the movements used in Kundalini to help the body release energy and move through the seven chakras. They are the basis to Kundalini Yoga. They are associated with vinyasas and asanas as a way to help purify the body. Your practice is up to you. In order to see real benefits, many people start with just twenty to thirty minutes a day and build up from there when possible. Everyone is different and it depends on the goals you have set for your practice as well as what you want to get out of your kriyas. What are the benefits of Kundalini practice? Much like other types of Yoga, benefits include a greater sense of clarity and understanding, improved muscle tone, increased energy levels and lower stress. How long has Kundalini been practiced? It has actually been a form of Yoga for thousands of years and was seen in ancient Hindu sculptures. However, unlike other forms of Yoga, it wasn’t as widely practiced by people outside of India until late in the twentieth century. The Kundalini style may not be for everyone. It is a very powerful form of Yoga that can be spiritually, mentally, physically and emotionally intense. However, with the proper guidance of a certified Yoga teacher and daily practice, it can also be a path with the goal of enlightenment. 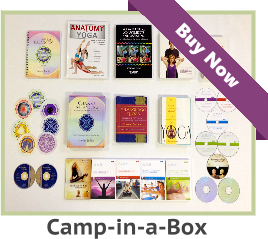 To see our selection of Online Yoga instructor training courses, please visit the following link. Kundalini is the word for energy or the healing force within the body. Releasing it helps to strengthen the body as well as the mind. Thanks for sharing this informative post. The Kundalini style may not be for everyone. It is a very powerful form of Yoga that can be spiritually, mentally, physically and emotionally intense. Thanks for sharing this valuable article.